I try to make birthdays a big deal because we have 5 kids and to focus on one for a day is kind of a special thing. I let them pick out the Birthday Party Theme, some games, and what dessert they want. I D.I.Y. 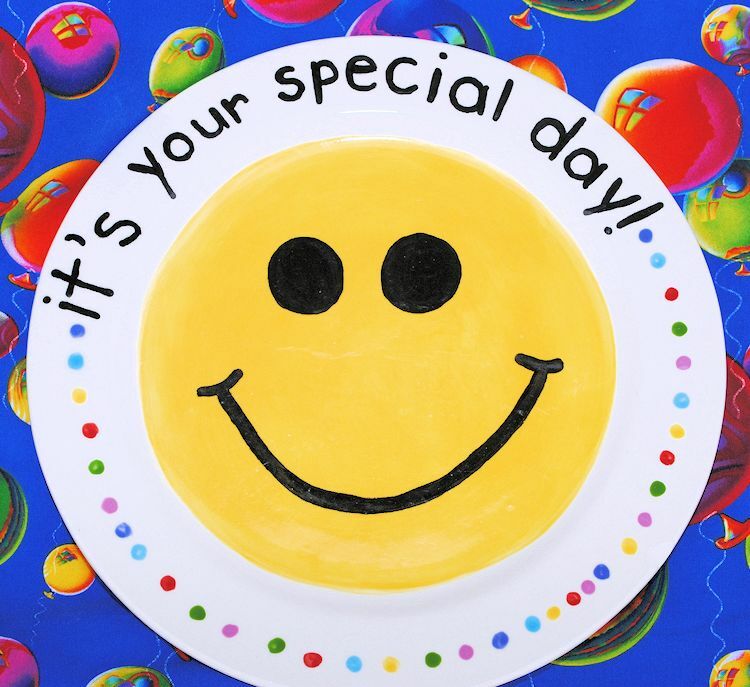 like crazy the games and decor then I invite all the family and have fun celebrating the child’s birthday. I really want to start something more personal for each child and I came across lots of great ideas online which I am going to share with you today. From now on this is what I am doing and I hope they feel special and know how much I love them. 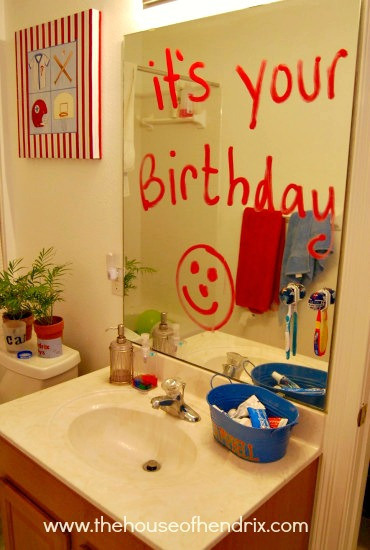 First I am going to start a birthday countdown for each child and I love this Birthday Countdown Clipboard! 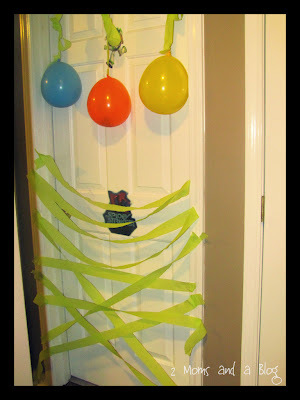 Decorate the house and their room on their actual birthday even if its not their party day-IT IS STILL THEIR SPECIAL DAY! 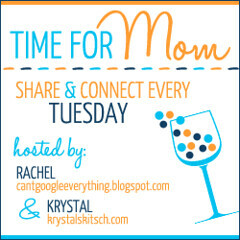 This idea came from 2 Moms and a Blog. Leave some hidden surprises! Maybe even in their backpack, jacket, and lunchbox too! This idea came from the wonderful Hendrix Family’s blog House of Hendrix. I will make sure they have a special Birthday outfit! Like this cute D.I.Y. 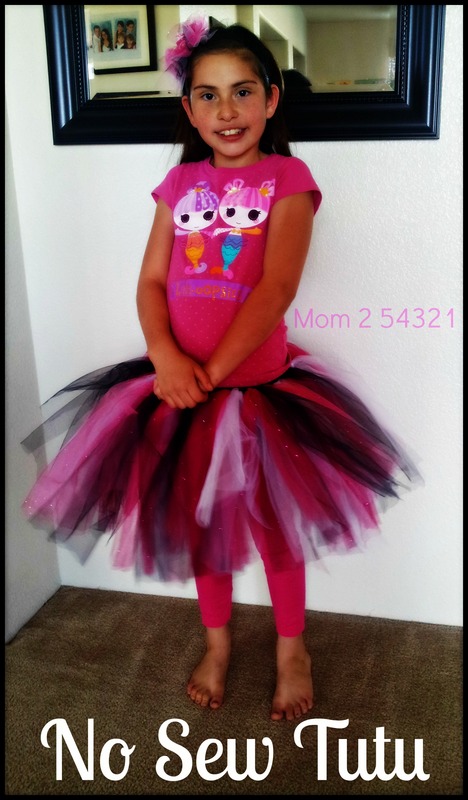 No Sew Tutu! 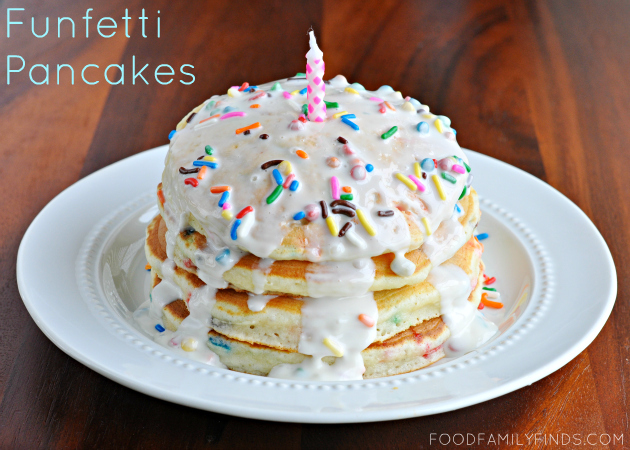 Serve them Funfetti Pancakes for breakfast on the special birthday plate! Then conduct the Birthday Interview I found at Layers of Learning, maybe over breakfast or before dinner. Great for looking back on later and seeing how it has changed over the years! 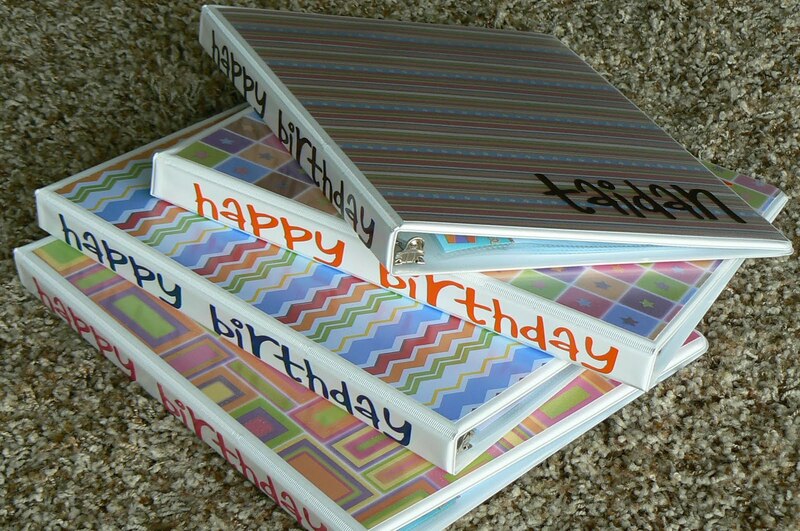 Then I am going to put that interview along with the Birthday Party pictures in this binder for safe keeping! 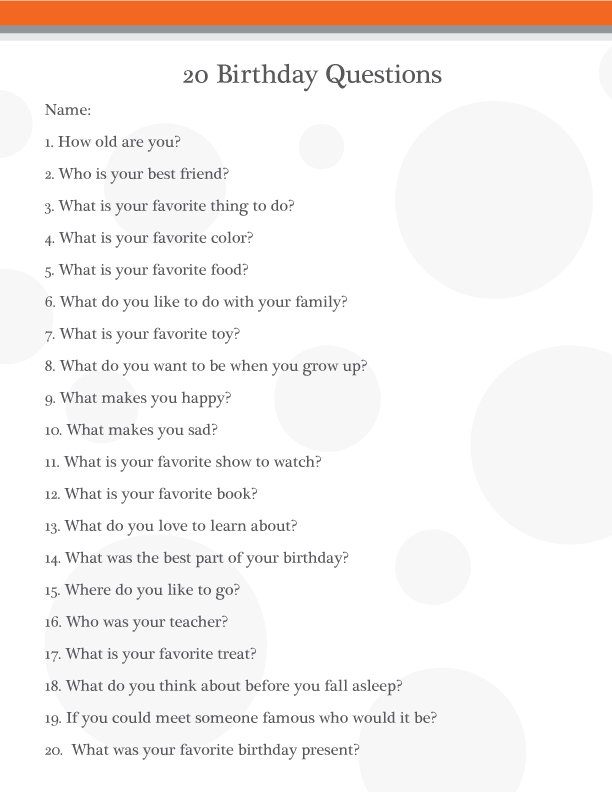 I also want to add a handwritten note from Dad and I telling them what they are like, their interests, cute/unique things about them, and how much they mean to us! 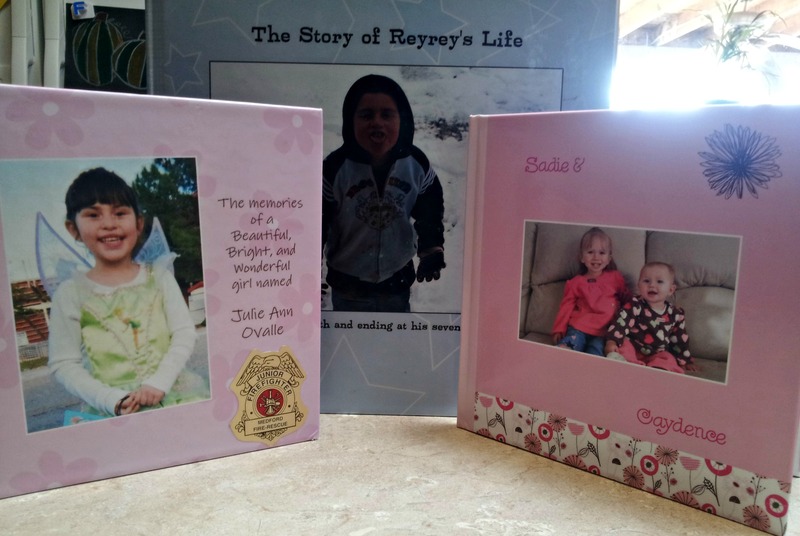 Read all about The Creative Homemakers Birthday Binder ideas when you click the link! 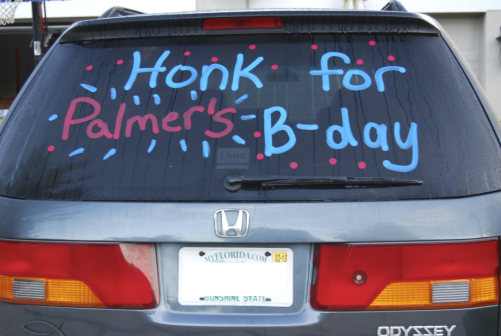 They will love to count how many honks they get! This idea also came from the wonderful Hendrix Family’s blog The House of Hendrix. Last we are going to read their books as a family and then everyone will get to share why they love having the Birthday child in our family. 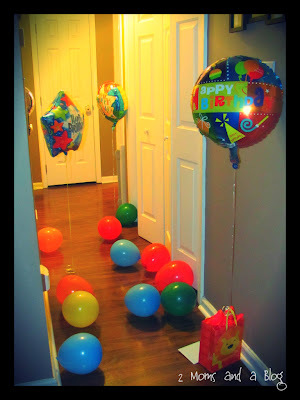 I am also going to tell them Happy Birthday every time I see them-ALL-DAYLONG! Plus I am going to make sure to give them lots of extra hugs and kisses! 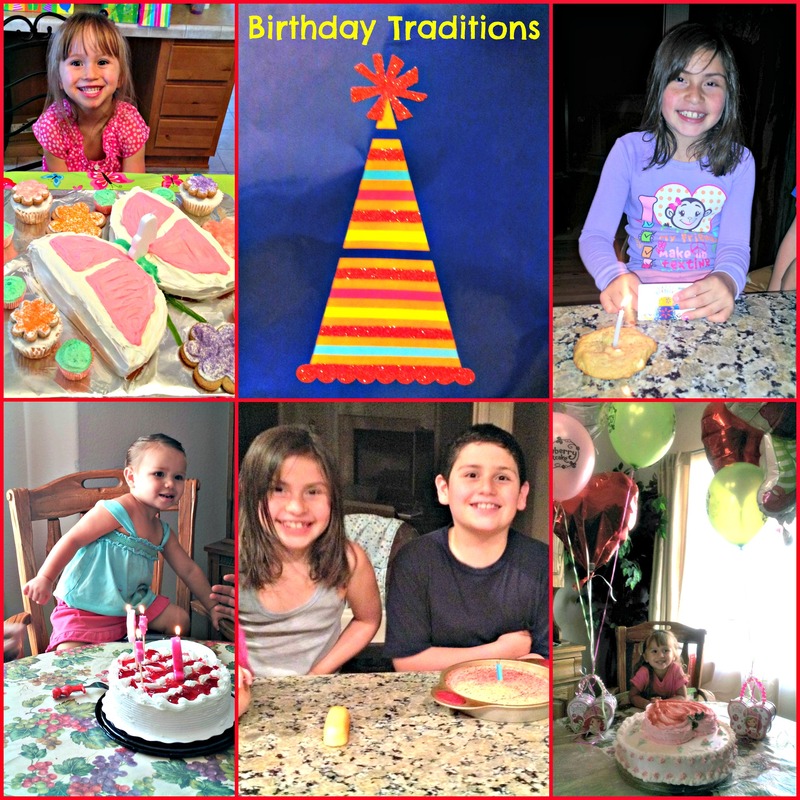 What are some special traditions your family has for birthdays? Please share!